It often gets a little annoying to go through the hierarchy of every car maker’s model lineup but Mini are really putting us to the test with this new car. 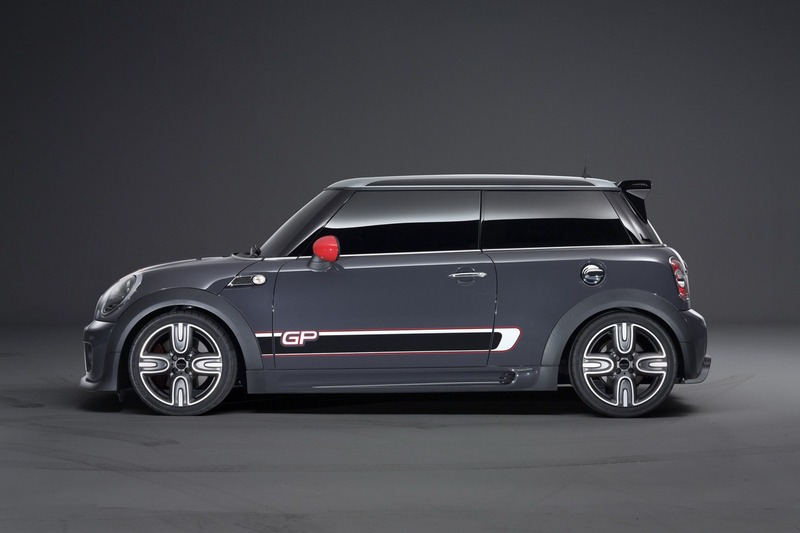 They’re creating a new top of the line option, it’s no longer the JCW but this Mini John Cooper Works GP. The GP part is where things really begin to happen. Not only is that a reference to Grand Prix racing, it’s quite the special enthusiastic model to those who have a feeling for track day action. 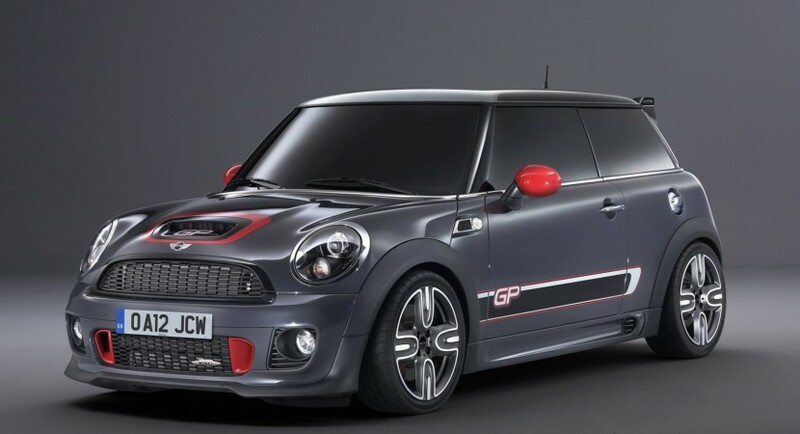 The Mini John Cooper Works GP is a hot version of the hot mini that was turned up a notch on just about every detail that is relevant to making it go fast. The 1.6 liter twin-scroll turbocharged 4 cylinder engine is tweaked to deliver some 230 horsepower, 20 more than the most powerful version to ever come before it. Otherwise there’s an adjustable sports suspension to consider, lightened alloy wheels, racing brakes and considerably sportier tires. 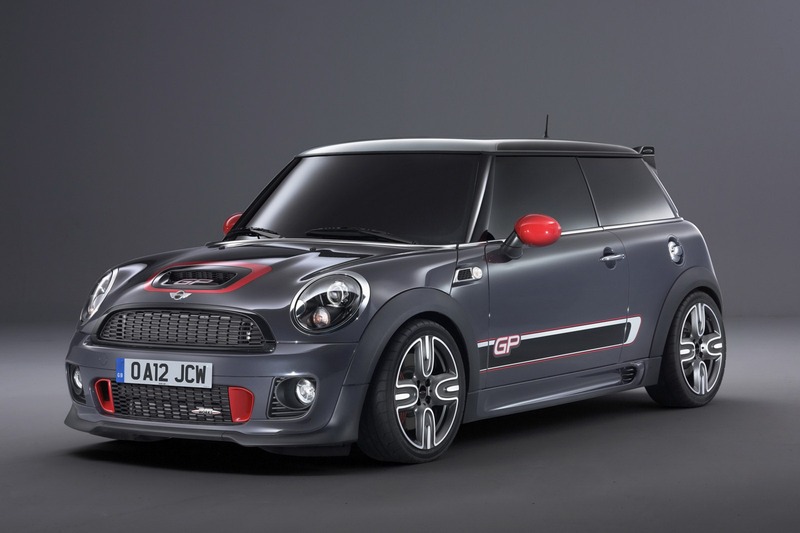 A complete new aerodynamic makeover is also part of the Mini John Cooper Works GP package and there’s been a lot of changes everywhere. New front and rear aprons are fitted, bespoke side skirts and a roof spoiler, a specially developed rear diffuser are the final tweaks to be considered. Finally, the rear seats are removed in an effort to lose some of the weight that’s such a killer when it comes to cornering. 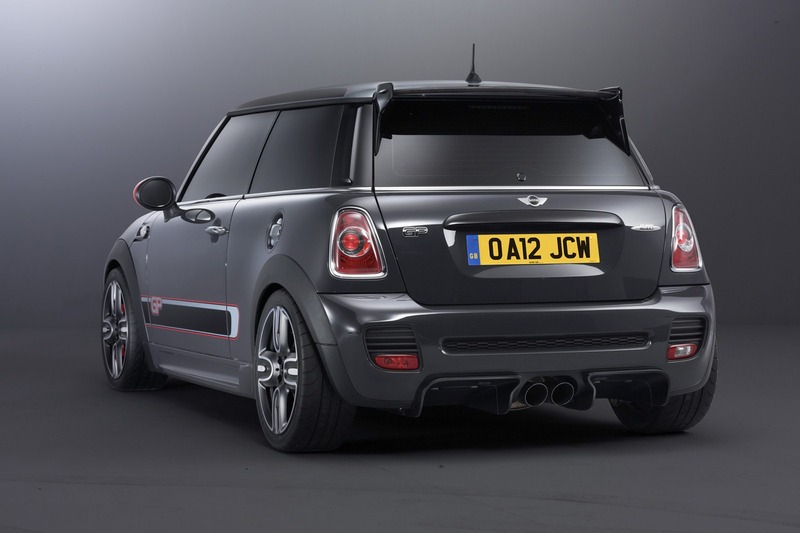 All of these changes add up to making the Mini John Cooper Works GP the fastest version of the car to ever go round the Nurburgring-Nordschleife at just 8 minutes and 23 seconds.